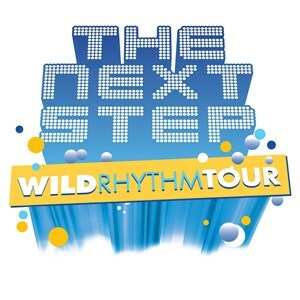 The multi-market Canadian dates kick off global performances for The Next Step Wild Rhythm Tour, which includes shows in the UK and Ireland. 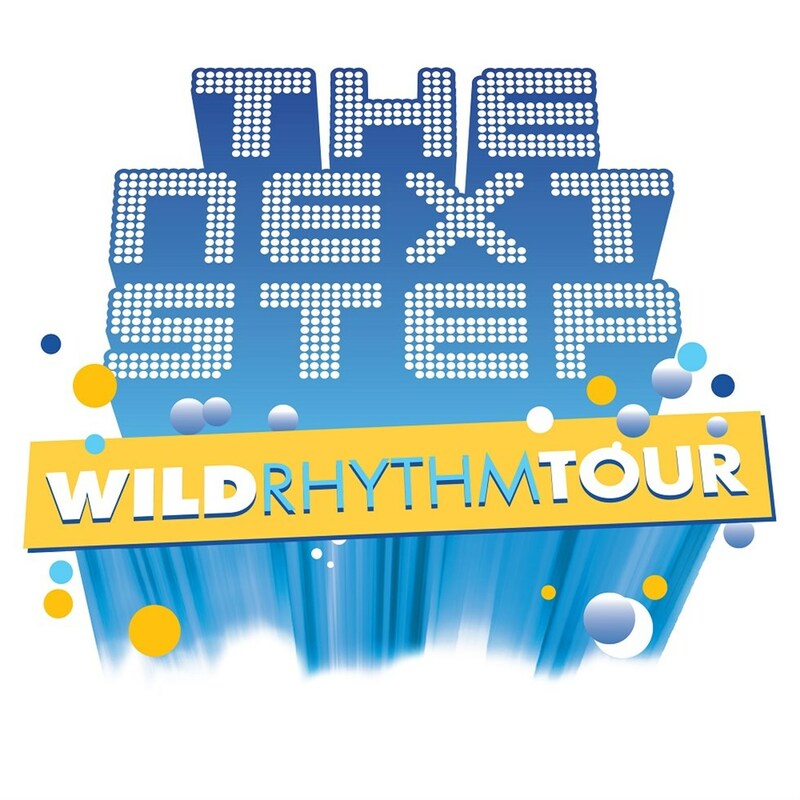 “The international growth of the series and worldwide admiration for the cast of The Next Step made the decision to expand the national stage show to global audiences a clear choice,” said John Young, Managing Director of Temple Street Productions. 10am on Friday 16th October.